Supplying over 68,400 meals every day, totaling more than 25 million meals distributed in 2018 alone. Widespread hunger, homelessness, poverty, and unemployment are a reality for thousands of Haitian families. Years of wholesale tree removal and poor agricultural practices have left the environment ravaged. With the ecosystem dying and the soil erosion, Haitians have limited sources for clean water or fertile land for their crops. Every day is a struggle to survive in this Third World country. Love A Child works to ease suffering, providing more than 25 million meals to hungry people every year. Our work in Haiti is chiefly focused on improving the lives of children who suffer under these extreme hardships. Many Haitian children are severely malnourished because they go day-to-day without food – or in an effort to fill their stomachs, they eat ashes, pebbles, even goat feces or whatever they can find. Because of faithful donors like you, the Love A Child Feeding Program provides much-needed nutrition to children and families who would not be able to afford it. Your heart of compassion and support gives families the nourishment they need to survive. 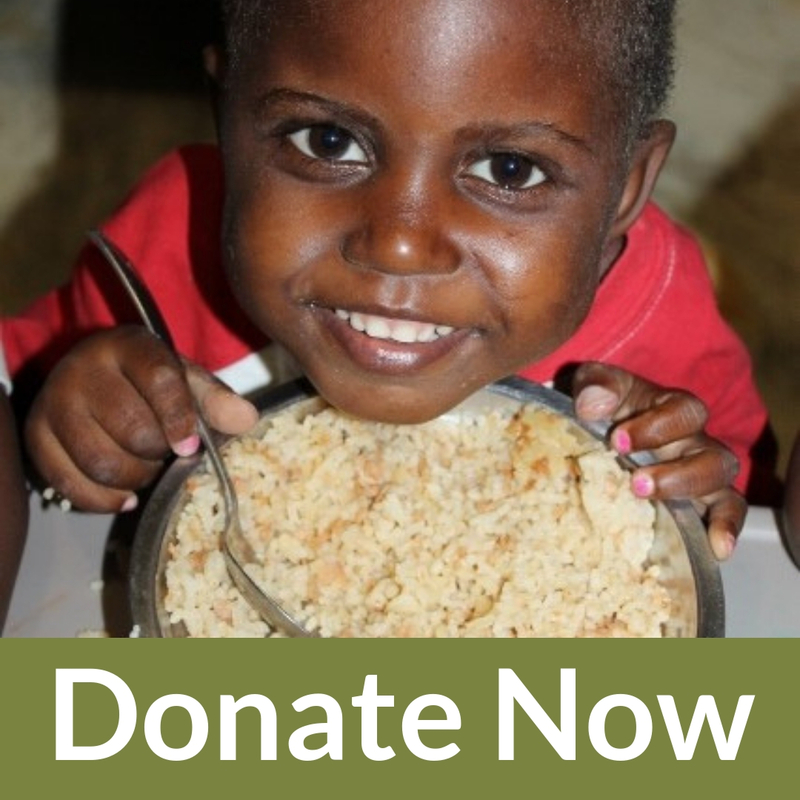 Reaching out to the poor has given them hope for a better life, read more about how your life-saving gifts help to bless the poor in Haiti by clicking through to the links offered below. Love A Child missionaries travel deep inside Haiti (to what we refer to as the “regions beyond”) taking food and water to some of the most remote villages on the island. LAC’s food distribution center holds food, as well as disaster relief supplies, and urgently needed medical items. Each month more than 90 organizations visit the food distribution center to obtain desperately needed food for those in need.